Amazing Hospital with Great Service and Quality Patient Treatment. The Hospital is Located in Katargam, Surat and is well connected via road. It provides high level of Care for patients as well as all other amenities any person will need while admitted. 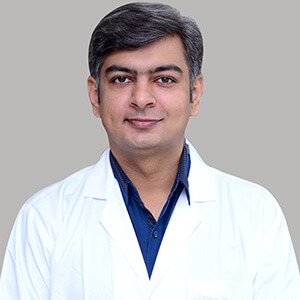 Neurosurgery at kiran hospital is the speciality concerned with the surgical treatment of diseases of the brain, spinal cord and spinal column, trauma as well as the nerves. Among medical specialties, neurosurgery is, by far one of the most technically advanced. The Department of Neurosurgery at kiran hospital is fully equipped to perform all types of surgeries for a wide range of illnesses. Modern modular Operation Theater for Neuro Surgery equipped with Ultra-Modern Anesthesia machines, Laminar Flow, Fluoroscopy Machines etc.…Supported by CSSD Department for sterilization & disinfection & Diagnostic radiology services like CT scan, MRI, PET CT scan, SPECT CT scan, Nuclear medicine, Interventional Radiology services, Pathology lab and tertiary level of ICU care. Siemens C arm with facility for DSA.